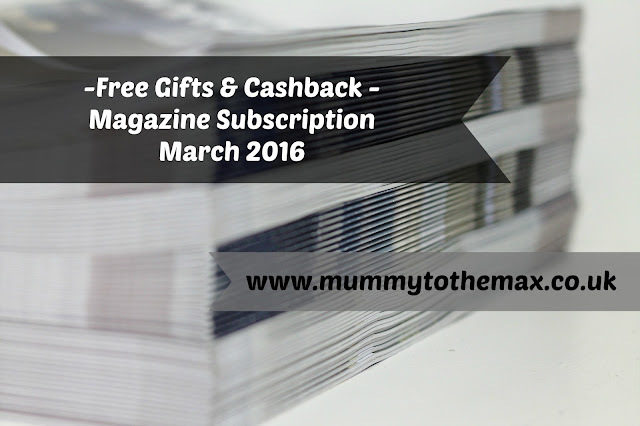 It is now March which sees my free gift and bargain magazine subscription feature return! 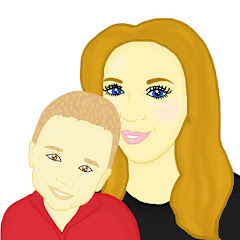 If you wanted to see February's post you can view it here. Last month I told you that I had been purchasing magazine subscriptions for a short while so I could take advantage of the free gift which came with the magazine. 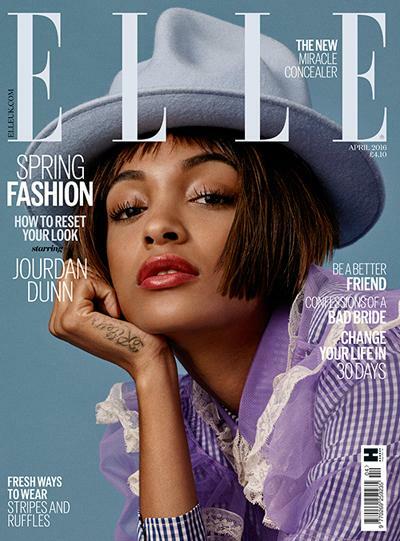 Here is a run down on the best magazine subscriptions in March. This month I have managed to put together a extensive list which I hope you all enjoy and take advantage of! Please remember if the offer includes cash back, you need to go through Topcashback first as this is the best way to get any cash back money to track. If you have not signed up to Topcashback yet, ensure you do. 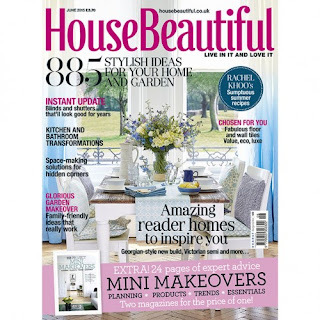 You are able to get this magazine with a free Baylis & Harding La Maison set worth £32. 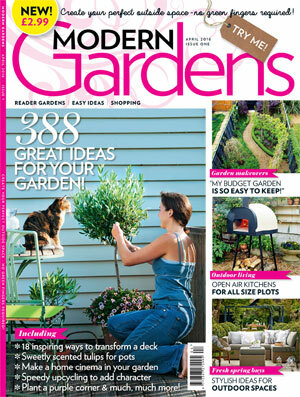 You are able to get this magazine with a free Burgon & Ball greenhouse caddy worth £18.95. This subscription is £6 for 6 issues. You are able to get this magazine and the free gift for £1.80 after cashback. 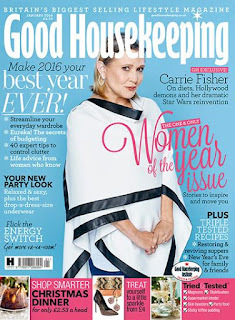 You are able to get this magazine with a free Orla Kiely Oven Mit worth £16. 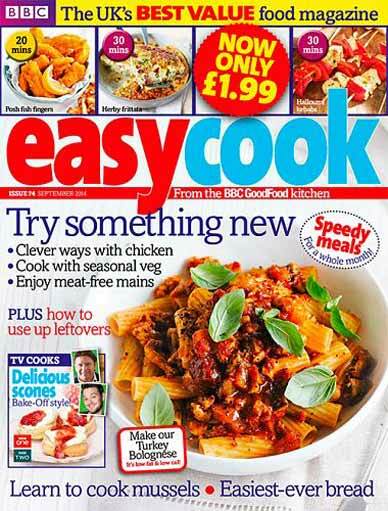 Topcashback is offering you £5.25 cashback when you buy this subscription with Buy Subscription. This subscription is £16.25 for 10 issues. You are able to get this magazine and the free gift for £11.00 after cashback. 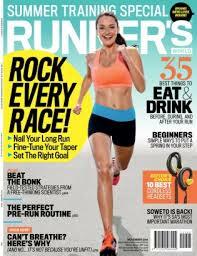 You are able to get this magazine with a free Adidas Response Headphones worth £59.95. This print subscription is £16.00 for 6 issues. You are able to get this magazine and the free gift for £11.80 after cashback. You are able to get this magazine with a free Philips Satin Shave worth £39. This print subscription is £12.00 for 6 issues. 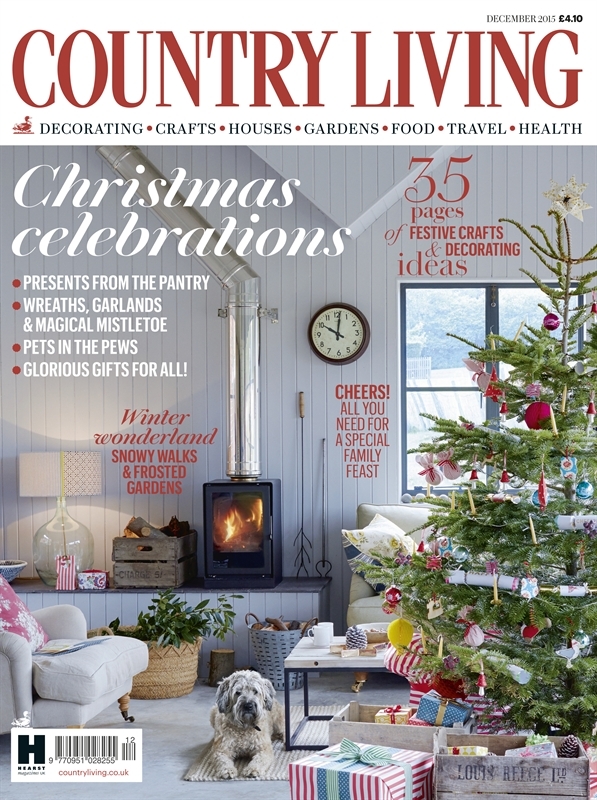 You are able to get this magazine and the free gift for £7.80 after cashback. There is no cashback with this magazine. This print subscription is £11.70 for 6 issues. 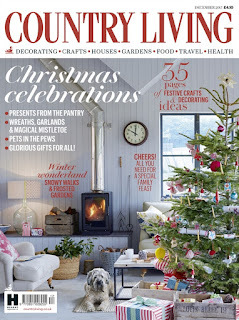 You are able to get this magazine with a free Emma Bridgewater ‘Wallflower’ mug, worth £19.95. This subscription is £10.00 for 6 issues. 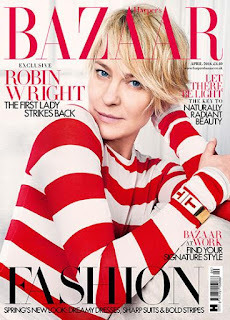 You are able to get this magazine with a free Ren Instant Brightening Beauty Eye Lift worth £30. 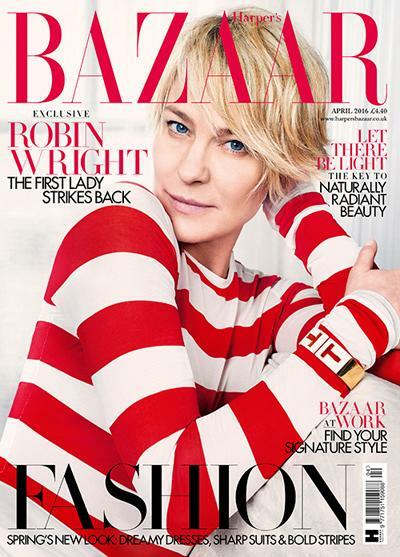 You are able to get this magazine with a free Elemis Collagen Oxygenating Night Cream RRP £60. 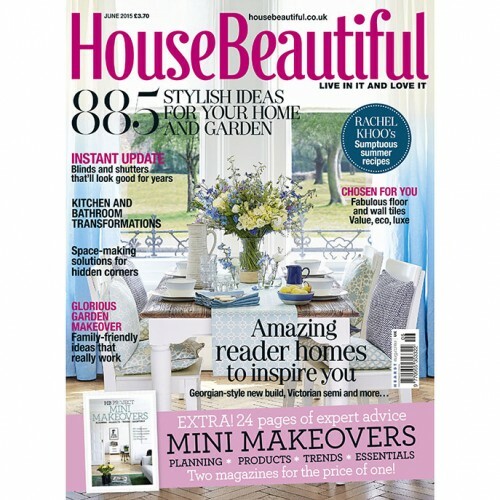 You are able to get this magazine with a free Sophie Conran Enamel Tray worth £14.95. 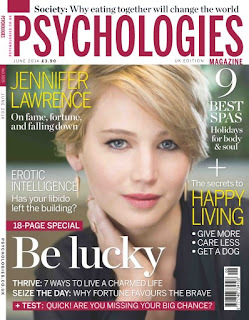 Topcashback is offering you £6.30 per magazine subscription you take out with Great Magazines. This subscription is £12.50 for 6 issues which means the magazine will cost just £6.20 after cashback. Love reading posts like this and seeing what's free in magazines, you can get some great products! Afshan. I never knew you could get cashback on magazine subscriptions. Great post, and something for me to bear in mind for future, cheers! I love freebies. Who doesn't? I buy magazines that come with freebies. It feels like a good bargain. I used to love getting magazines and sitting in the sun in summer and reading them, but now i will probably spend more time running after my toddler lol Always loved the wonderful freebies that came with the subscriptions.